Anyway, I hope you like the results! Comments, criticisms and suggestions are most welcome. Above is a screen shot of the previous version of the website. 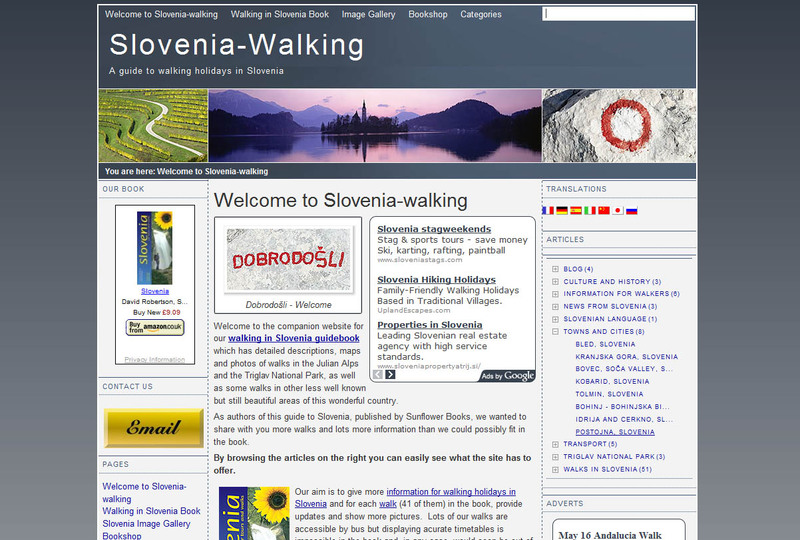 Slovenia - a Best Rated Place! Be the first person to comment on "Website makeover"